Mandarina Duck’s target is made of very creative people, accustomed to minding their own business. Contemporary art is part of their business, so Sartoria decided to offer them a very big load. But where is art? Outside gallery spaces. 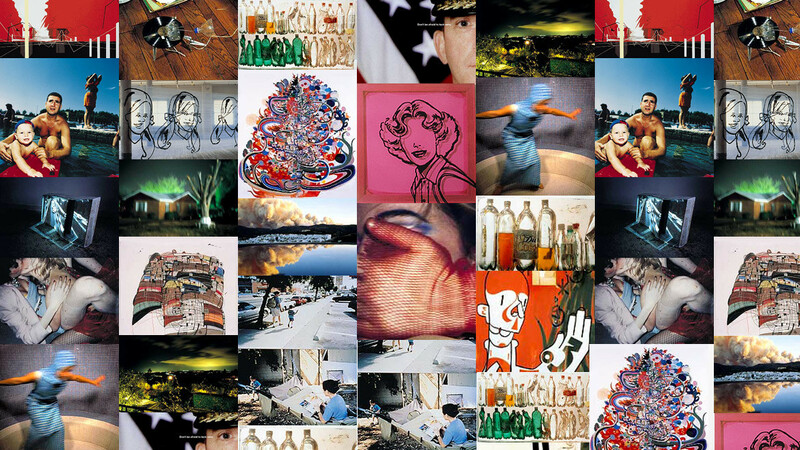 Search for Art challenge was founded on an idea, rather than on an aesthetic or conceptual premise. The idea was quite simple: inspire artists to continue their practice as artists. Search for Art has been a sort of a treasure hunt. The opportunity to encounter unfamiliar artists, new artworks, challenging ideas and images. Our own belvedere on the global art world (comprising photography, installation, sculpture, design, painting, new media) is not the sampling of a specific trend in art but a world-wide excursus. 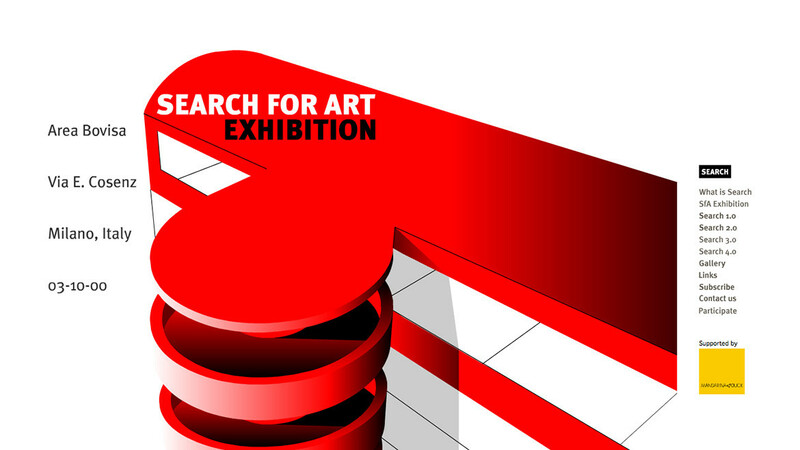 Search for Art Exhibition, Invitation, Book, Website.